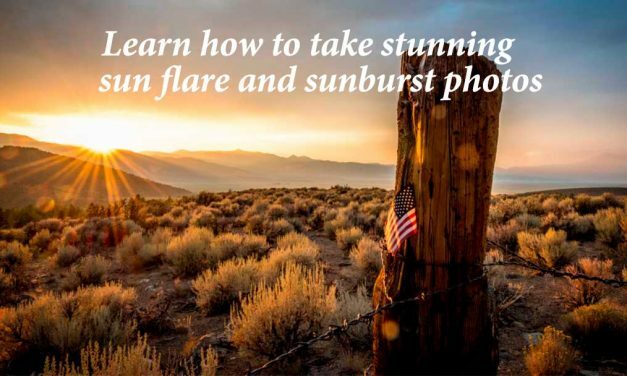 Smartphone cameras are still not quite as good as a DSLR, but by simply knowing a few tricks and adding a few camera accessories, you can turn out amazing smartphone travel photos most folks will think came from a high-end DSLR. 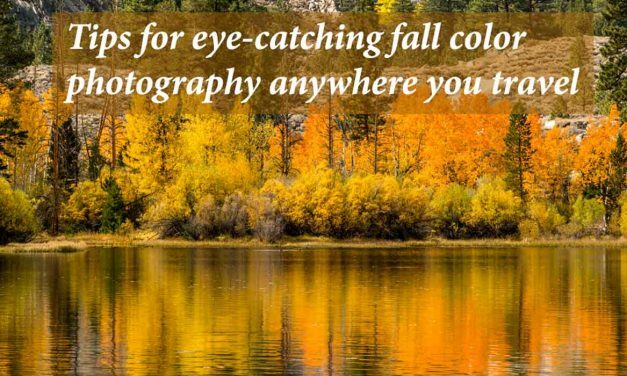 10 simple tips for capturing eye-catching fall color photography anywhere you travel. 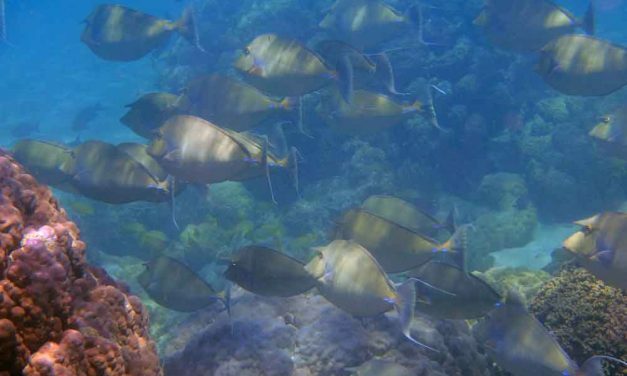 Photographer Rick Saez shows you how. 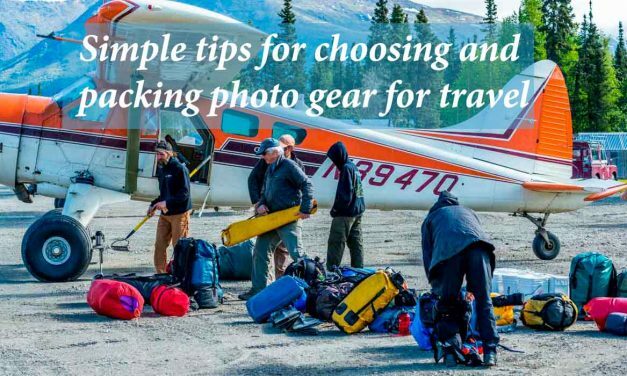 Following a few simple tips for packing photo gear for travel will help you arrive ready to shoot and help prevent photo loss due to theft or damage. 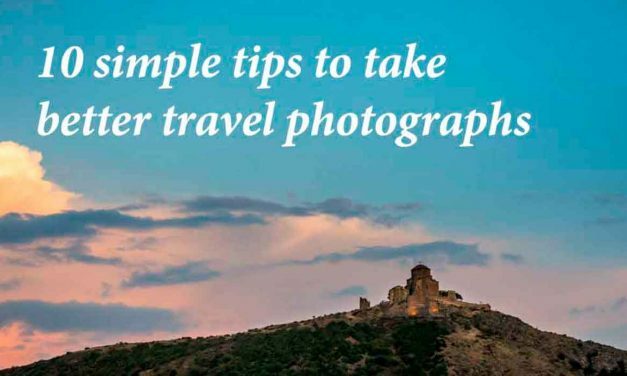 Travel photos (whether they are with a smartphone or a digital camera) are such an important part of many adventures and vacations. 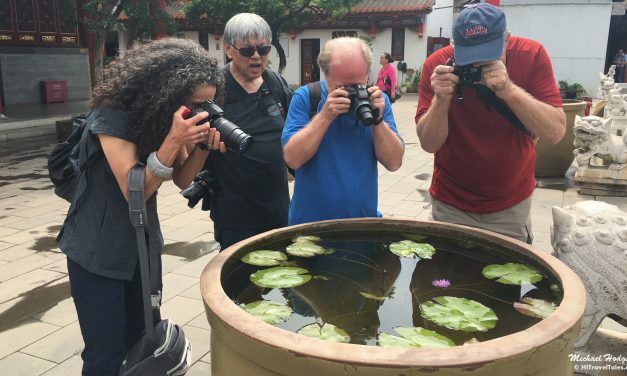 Considering the number of questions I receive each year from family, friends and clients, it’s clear a lot of travelers are still looking for ways to make their travel photos better. 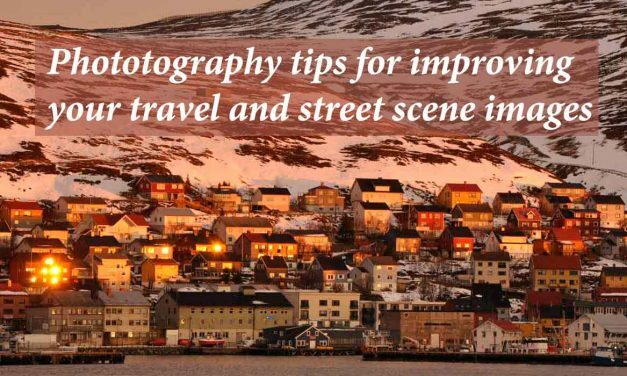 Here are 10 simple tips that will help you take better travel photographs. 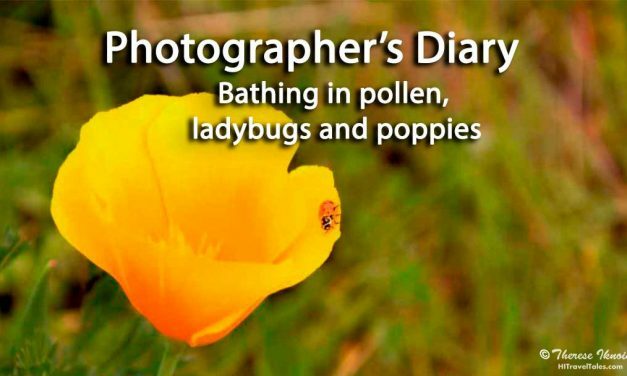 When thoughts start to turn to spring and flowers, the question arises, where to find wildflowers and perhaps butterflies and ladybugs too? 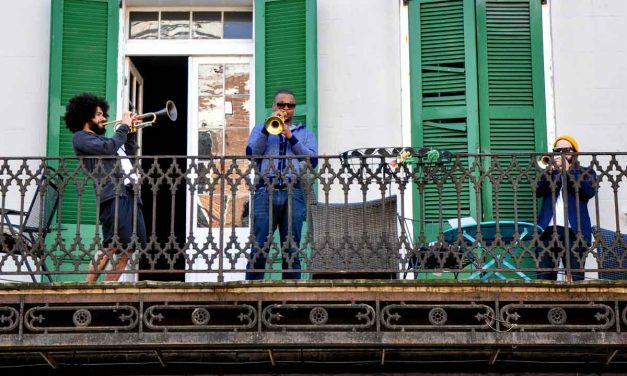 New Orleans isn’t just a Mardi Gras party town. 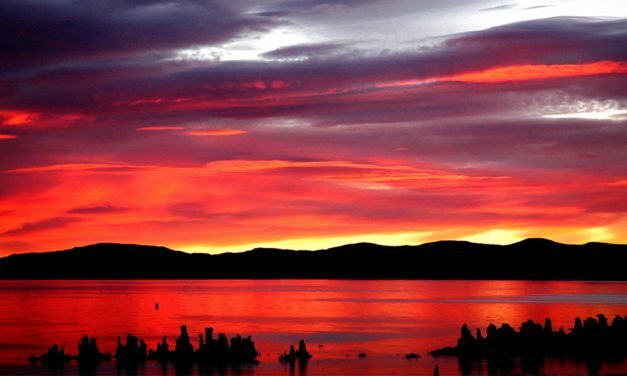 Think jazz music everywhere you look! On street corners, in parks, on balconies and, of course, in clubs. Then there is the jazz highlight of the year, the New Orleans Jazz & Heritage Fest in late April, a.k.a. just New Orleans Jazz Fest. 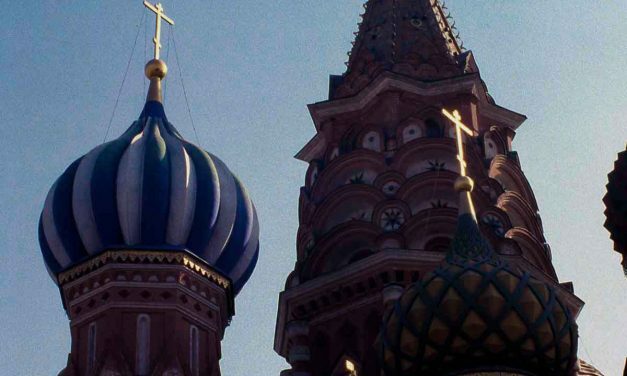 When our student group passed through Moscow in 1984, St. Basil’s Cathedral was a spectacular sight, yes indeed. But brightly Disneyland-esque and just as polished as a Mouseketeer would have it? Hardly. 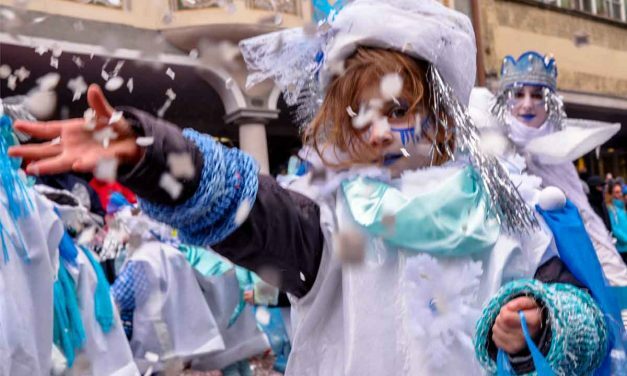 Carneval (a.k.a. Fasching, Mardi Gras, etc) is a time for debauchery in many locales where it is grandly celebrated. But in some small towns there are several days of parades, including ones just for kids – like this Swiss carnival parade I photographed. 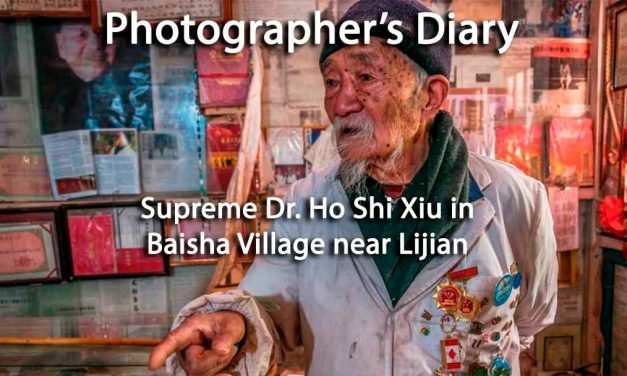 Dr. Ho Shi Xiu has turned himself into a destination in the center of Baisha Village. He still works as a medicine man and herbalist but, our guide warned us, do not buy anything since he is very expensive. Talking to him and taking photos is free. And Dr. Ho does love to talk in his rather broken English. 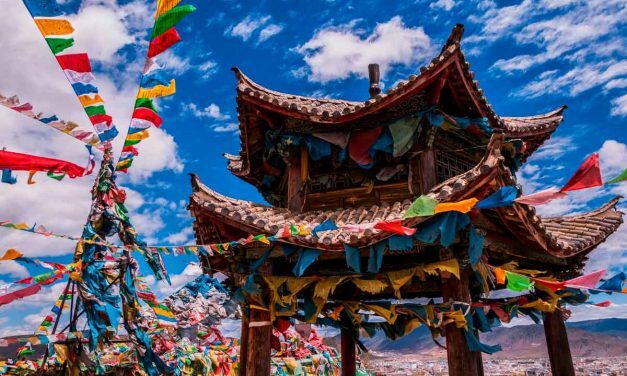 Most tourists end up on the Shangri-la main square where the huge golden Prayer Wheel and glittering Golden temple sit. Amazing, yes. But I had been eyeing a small temple I could not quite make out on a low hill on the edge of town. “What is that?” I kept asking and never quite got a satisfactory reply. Michael and I headed up and out of town on our break, thinking we’d just explore a little bit. And what a fantastic temple it was. 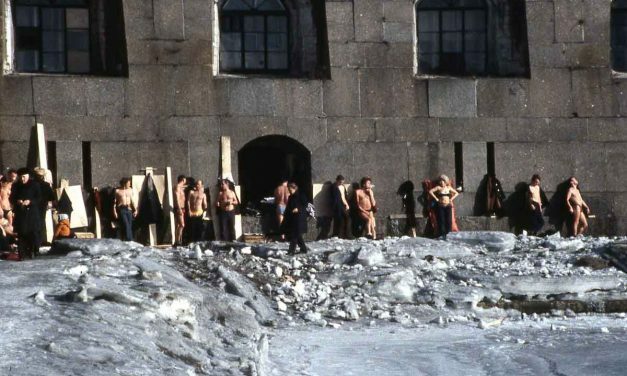 Passing near the river and looking across at the stone walls of Peter and Paul Fortress, I suddenly spied all these semi-naked people. 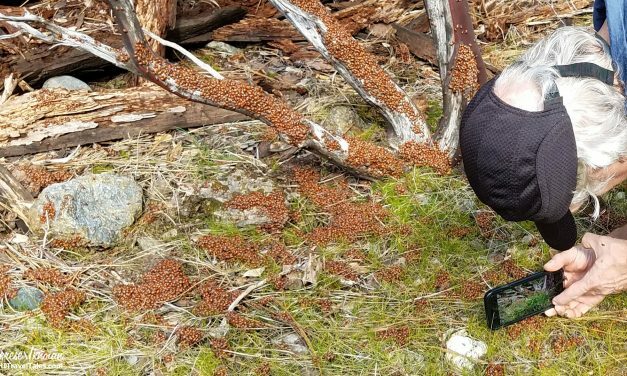 What the heck were they doing there in the middle of the winter? 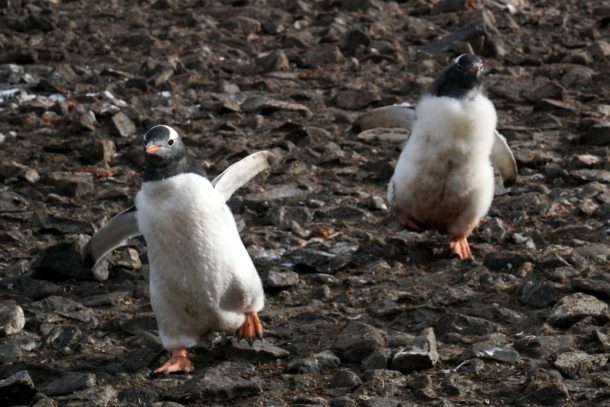 It was, dare I say, freezing! 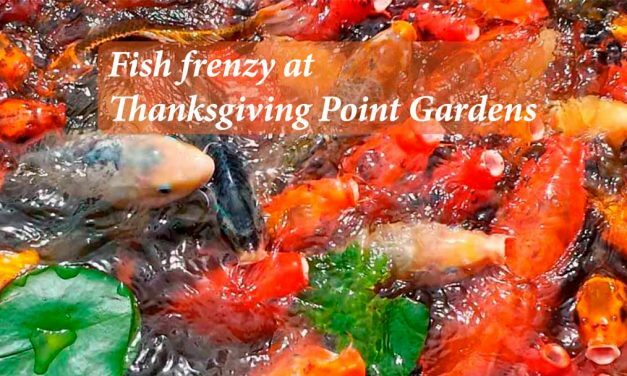 It’s difficult to not be impressed with the twisting and turning koi with their mouths gaping open at Thanksgiving Point Gardens. Their yellow, oranges and browns mix up with lily pads, causing a bright eye-catcher. 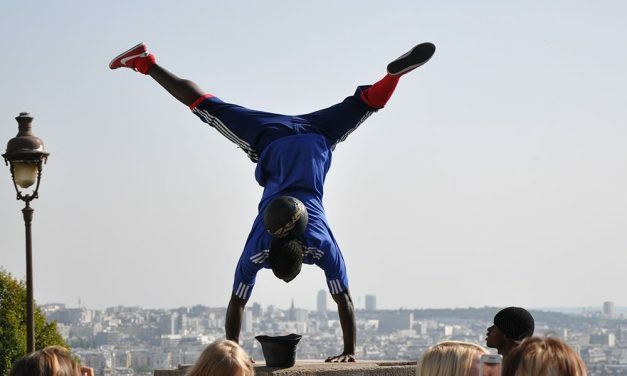 Paris is a city that is filled with parks – more than 400 — from postage stamp size ones on street corners to sprawling green spaces, like the Jardin des Plantes with its 28 hectares (69 acres) that were first planted in 1626. 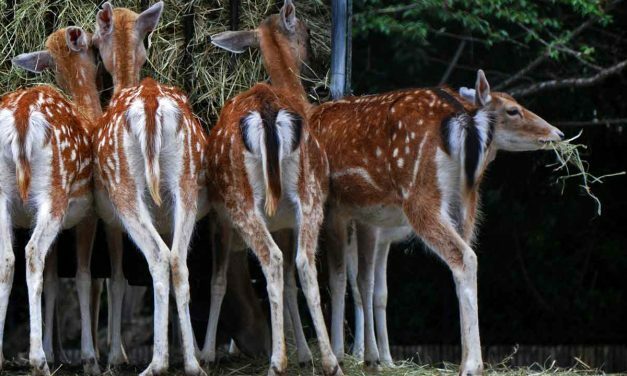 The most beautiful thing about this plant-filled wonderland for visitors? It’s free. Taking the Rocky Mountaineer train across Canada means early starts and, sometimes, long days too. 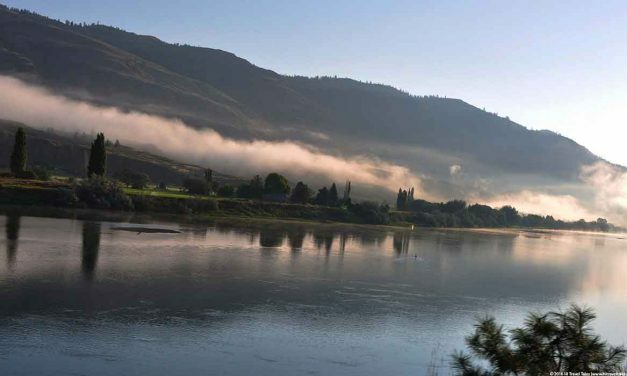 But what better way to experience the morning than slithering out of Kamloops on the Rocky Mountaineer train on a unique scenic journey along the Thompson River.